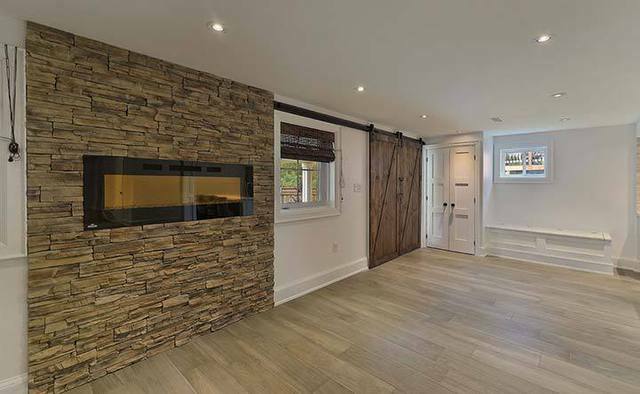 Reviews for Precise Tile & Contracting Inc. 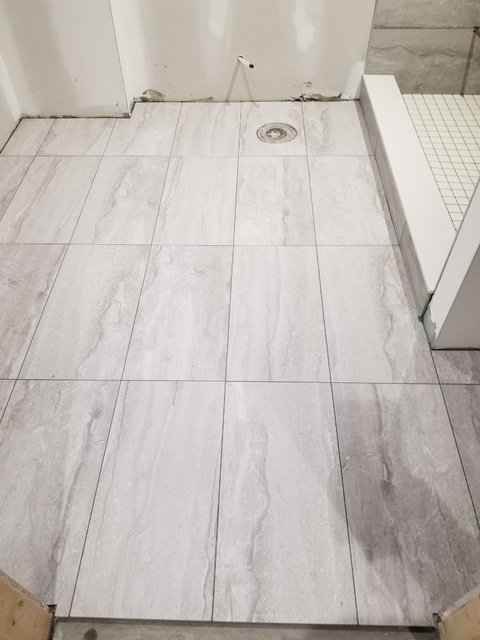 Precise tile made our master bathroom renovation easy. They worked within our schedule and time frame. 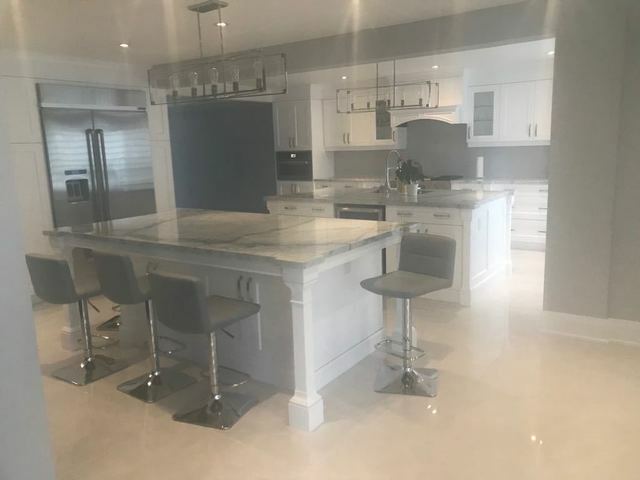 They were efficient, extremely tidy and the final product was amazing! I highly recommend them. My flamed granite exterior patio installation by Percise Tile and Contracting Company was excellently completed. 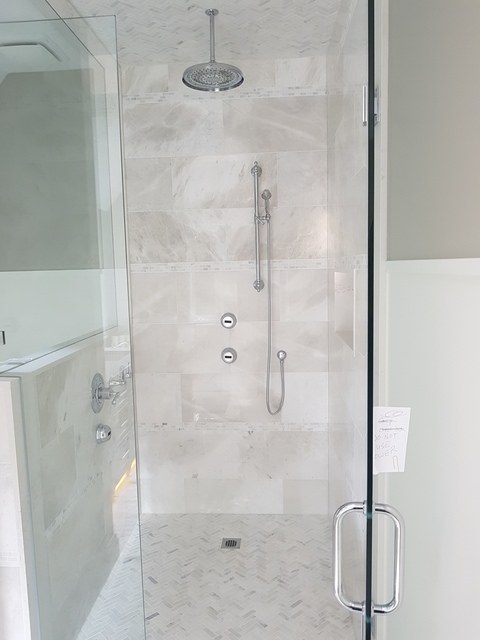 Their attention to detail, care and craftsmanship with my installation were all professionally done. 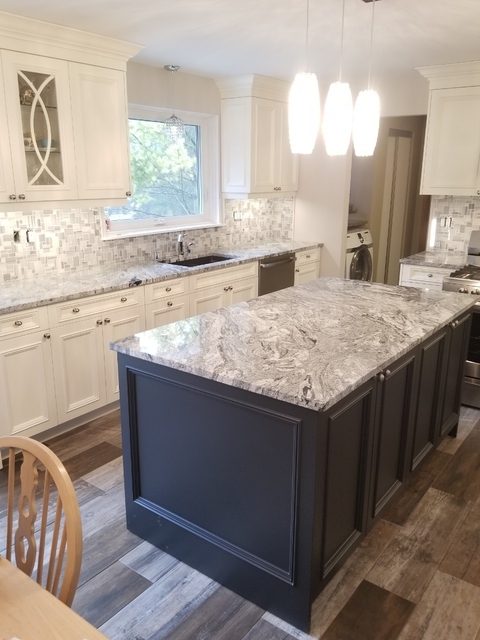 I highly recommend with confidence Percise Tile and Contracting Company to anyone seeking a professionally completed granite, marble, porcelain and ceramic tile installation project. Fabian is a thorough professional with deep expertise and experience. The granite steps at my front entrance needed repair as some stones had become loose during winter time, as well as grout had come off in several joints. Fabian visited my house within 1 day of the request, and provided a reasonable estimate, and committed on the time to get the work done. 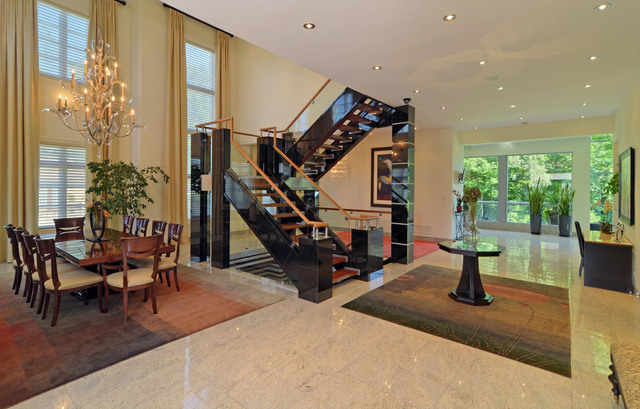 The work was performed by his team, and was delivered in a quality, and timely manner. Fabian visited the next day to ensure I was satisfied with his team's work. 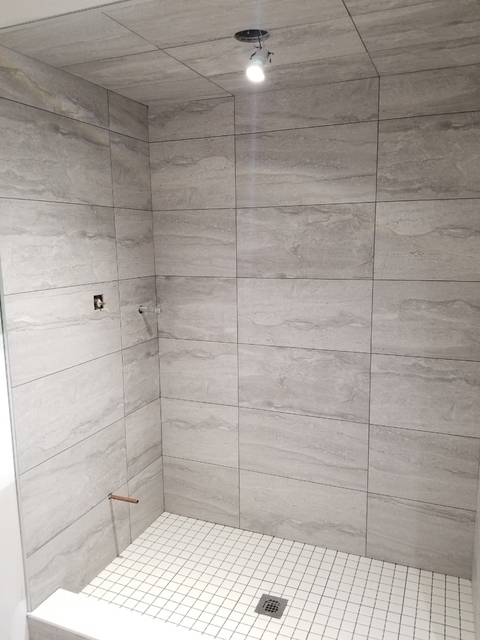 I highly recommend Fabian, and his team for your tiling, and stone needs. thanks Bharat, please call me with anything you need as it was an absolute pleasure working with you. 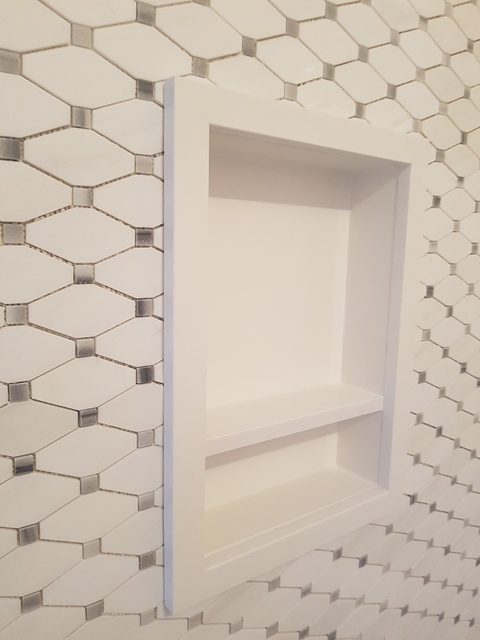 skilled at cutting and fitting tiles to existing kitchen cabinets. I’m delighted with the finished job! kitchen back splash marble tiling. They were courtious and professional in every aspect. Made suggestions from previous experiences. Highly recommend to all. Fabian came to tile a very small area of my bathroom where there was no tile and the water would soak the drywall. He was kind, professional, easy to reach and very helpful. He knows what he is doing and I wouldn’t hesitate to use his company again. I couldn’t be happier with the amazing job Fabian has done. He took such time and care while working on my bathroom. His suggestions and knowledge were an assesset as I had questions that were always answered with great detail. He has truly made this renovation one with ease. 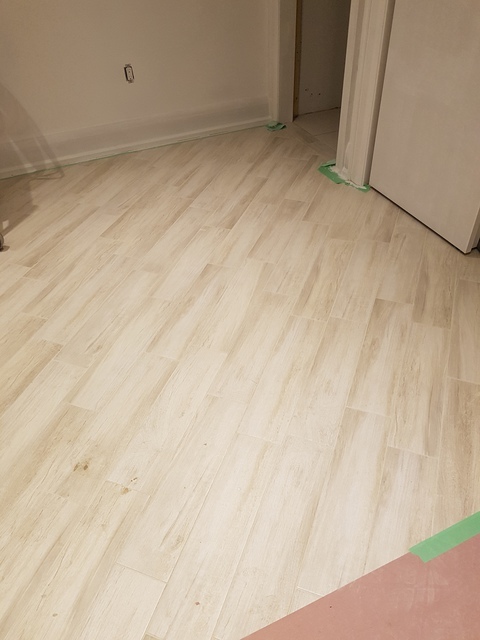 Precise tile was fast, efficient and amazing work. I renovated my kitchen. 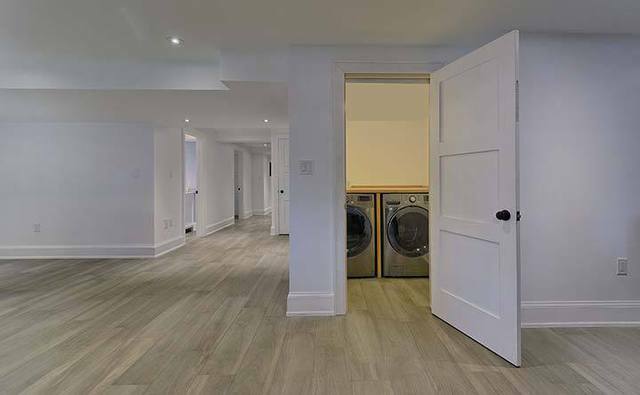 Laundry room and bathroom. 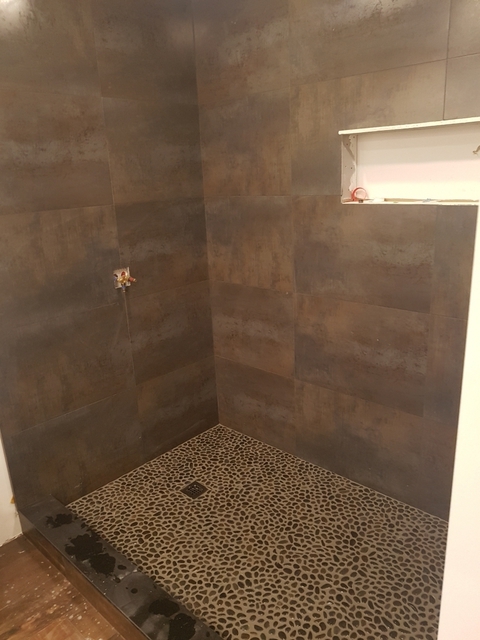 They did all the tile in my home renovation I would definitely recommend them. 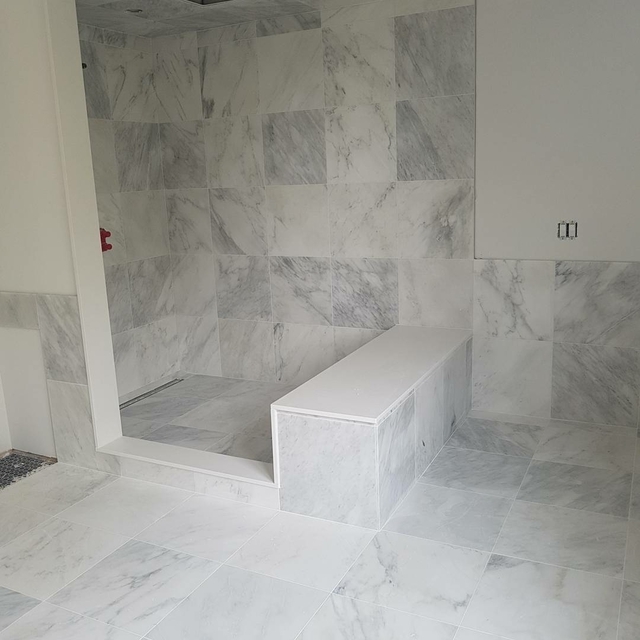 More about Precise Tile & Contracting Inc.